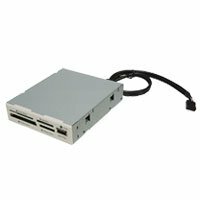 If you're looking for an internal USB Card Reader that connects via USB and/or a Motherboard Connector then this is what you need. The Card reader accomodates all the major card types and the provision of an additional front facing USB port adds to the convenience. • Ideal for 3.5” drive bay installation. • Direct access in front of your computer, no clutter but neat and tidy. 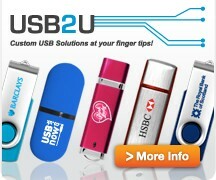 • USB (Universal Serial Bus) 2.0 specification interface. • Compliant with USB Mass Storage device class specification. • Supports RS MMC 4.0 8-Bit specification. • Five slots can accept up to 25 types of media cards. 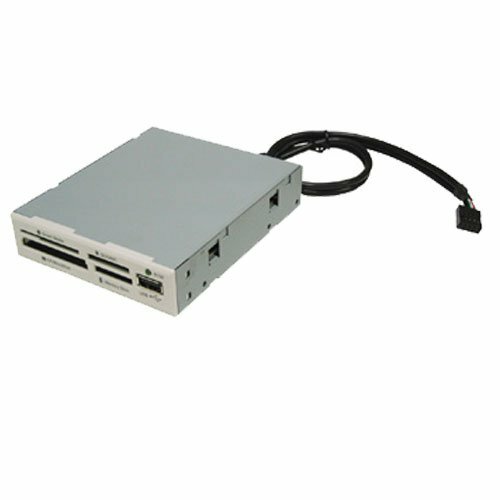 • Supports adapter free for small form factor flash card; such as mini SD, RS-MMC, T-flash, MS-Duo etc. 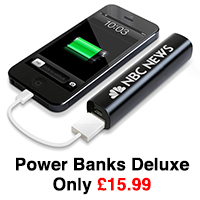 • Hot swappable and Plug & Play capability. • Slots can be used at the same time for data exchange. • Supports four Media Card-Icons display for easy recognition. • Easily mount into available 3.5” drive bay by DIY.